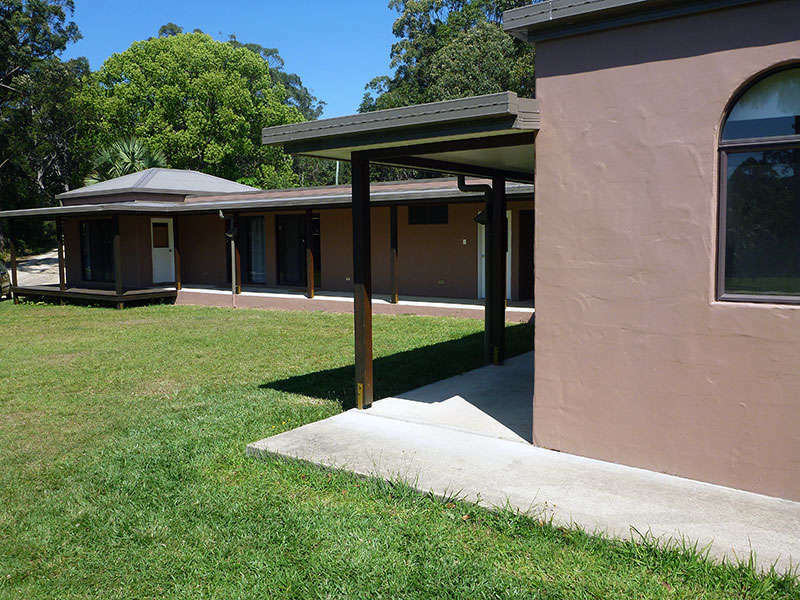 There are a variety of accommodation options, from self-contained cabins and private rooms, to shared male and female dorm rooms. Additionally, vegetarian BREAKFAST, LUNCH and DINNER are included in our accommodation rates, with communal meals served at the Temple compound at 8:30am, 12:30pm and 7:00pm respectively. All linen and towels are provided. • Travel south along the M1 motorway from Brisbane and follow the directions towards Sydney on the Pacific Highway. 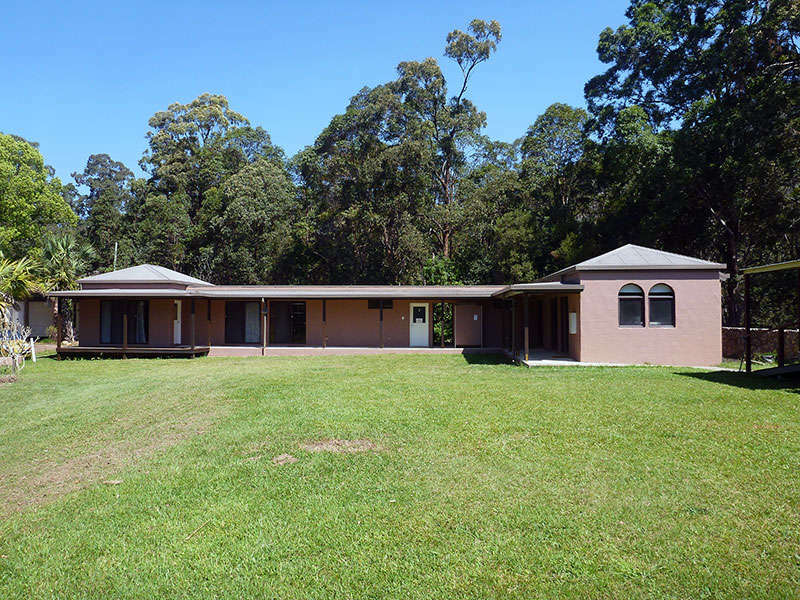 • Take the Murwillumbah turnoff, 15 kms from Tweed Heads. • Upon arrival in Murwillumbah, turn right at the roundabout, cross over the bridge and go through the set of lights. • Take the Kyogle turnoff from Main St and drive for 5km until you see the sign for Tyalgum Rd. • Take Tyalgum Rd. turnoff right, and follow for 5 kms until you see the sign for the Hare Krishna Community on your left. • Travel north along the M1 motorway and follow the directions towards Brisbane on the Pacific Highway. • Take the Tweed Valley Way turnoff past the Billinudgel exit and continue for about 25 kms. • Upon arrival in Murwillumbah, turn left at the roundabout, cross over the bridge and go through the set of lights. • Take the Kyogle turnoff from Main St and drive for about 5km until you see the sign for Tyalgum Rd. • In the event that we do not receive notice of your cancellation within the required time, you will be charged the full amount. • At least 48 hour’s notice prior to check-in for rooms in the Cabins and Retreat Centre Rooms. • At least 7 day’s notice prior to check-in for any accommodation on a major festival weekend. • 50% of the total price will be charged for any cancellations. • CHECK-IN is from 2:00 PM to 8:00PM on the day of your arrival. • CHECK-OUT is 10:00 AM on the day of your departure. • Please Note: If you check out after 10:00 AM without receiving prior authorization, you will be charged an additional $50.00 per room. • Please leave the keys in your room door upon checkout. • Lost/Unreturned keys will result in an additional $10.00 charge per room. Sorry, STRICTLY no pets are allowed in our guest facilities. 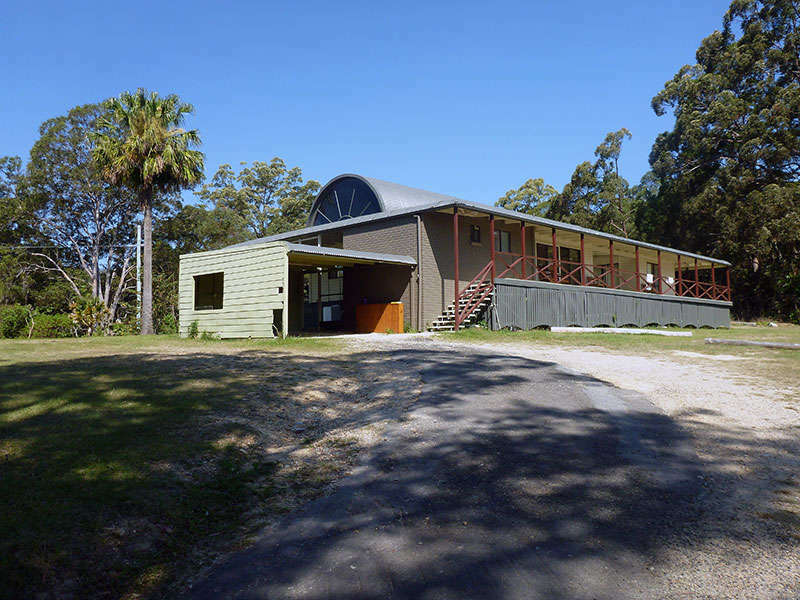 Any items found damaged or missing from Cabins or Retreat Centre rooms will be charged to the guest. New Govardhana has a primary and secondary school with more than 100 children attending. We therefore request all guests to have no private dealing with children and to not take photos of children without permission. We also require that guests have not been convicted of any acts of child abuse, nor cases pending.